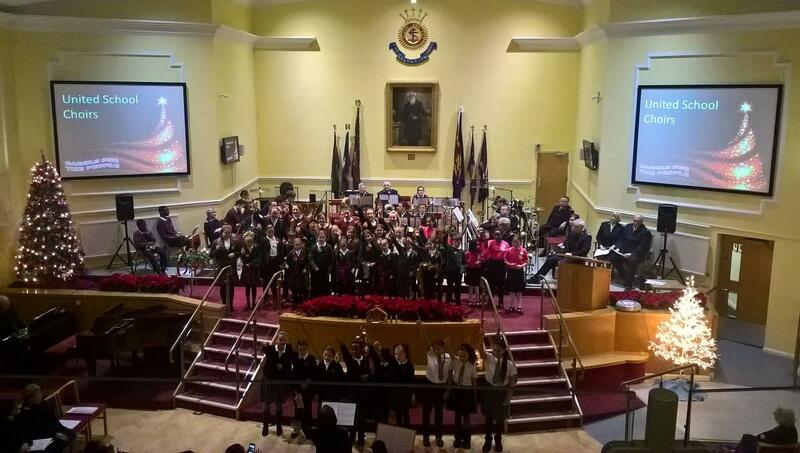 Featuring Salvation Army Bands and Choirs with Nottingham school choirs and guests. In the presence of The Lord Mayor of Nottingham. All proceeds go to The Salvation Army. Join us, along with the Lord Mayor of Nottingham, local school choirs and the Salvation Army band.